…and the years, they fly by. 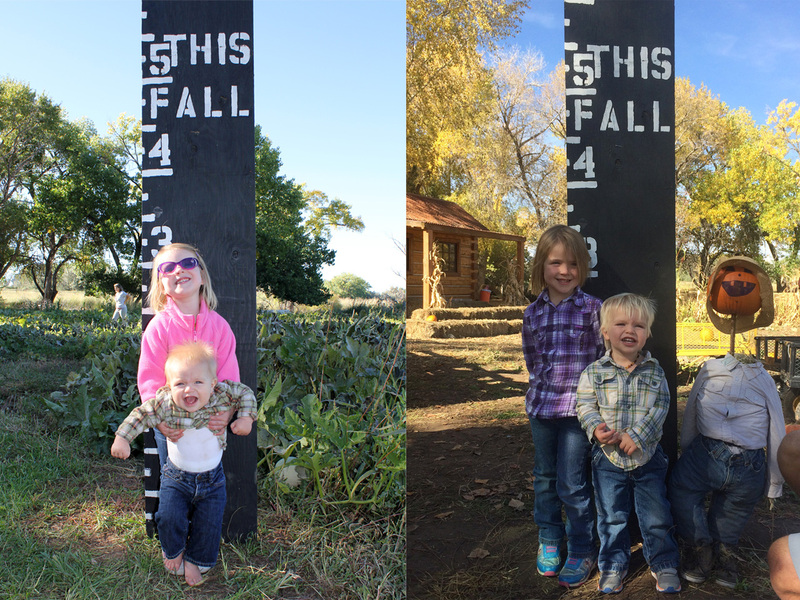 Oh my gosh, they both look so much bigger this year – especially Harvey! !